Featuring No-No's high-quality metal construction and patented mesh feeding system. Stands 17 1/2 inches tall and holds about 1 1/2 inches of seed. 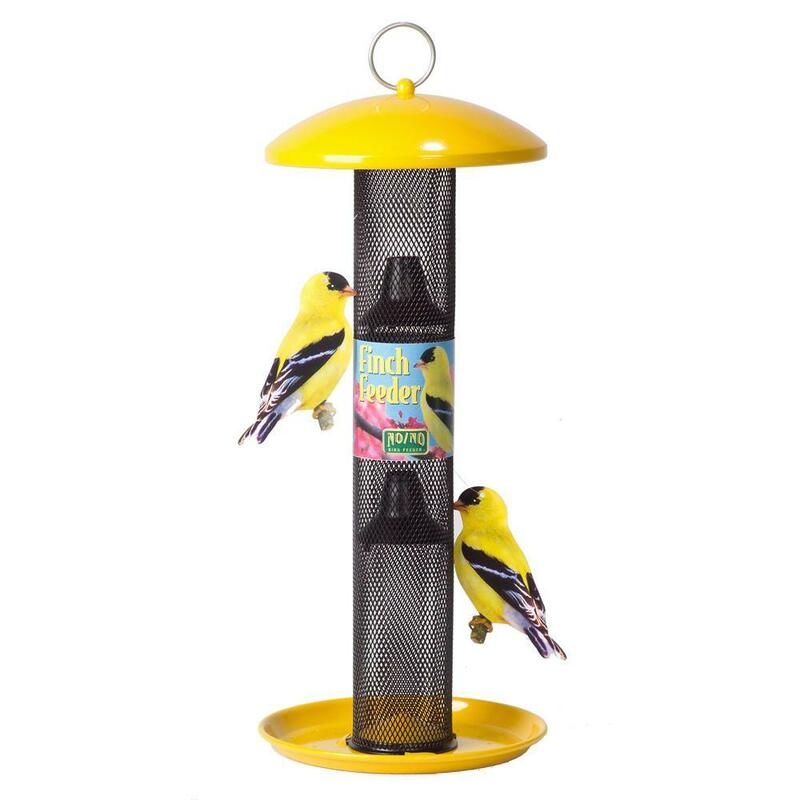 Patented baffles help retain seed along entire feeder length, attracting more wild birds to feed. Colorful rigid design stands proudly.